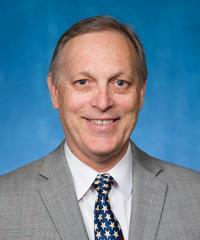 Rep. Biggs opposed the Obama administration’s national monument designations. Biggs opposes sage grouse conservation. Biggs opposes reducing methane emissions. Since 2013, Andrew Biggs has taken at least $300 from Arizona Cattleman’s Association. Andrew Biggs took $300 from Arizona Cattleman’s Association in January 2013.